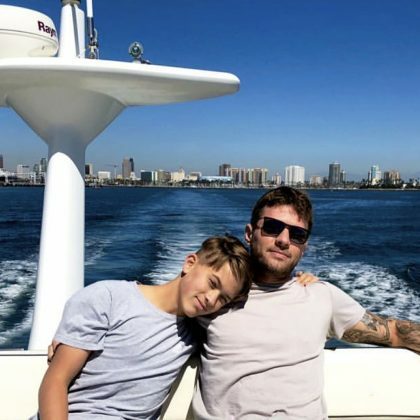 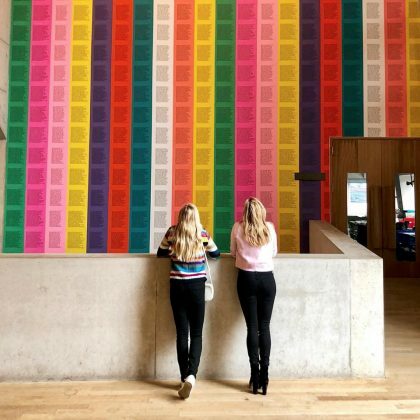 “Spending #mothersdayuk with my girl at @tate London” is what Reese Witherspoon said about her colorful picture with daughter Ava Phillippe in March 2018. 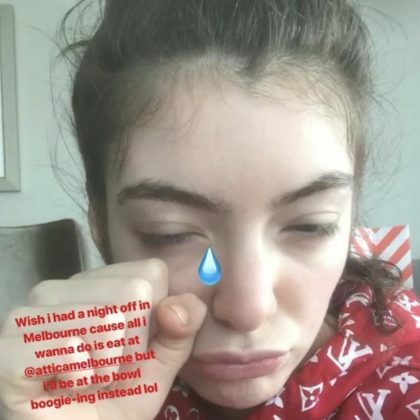 Lorde snapped a sad selfie in November 2017, saying, “Wish I had a night off in Melbourne cause all i wanna do is eat at” Attica. 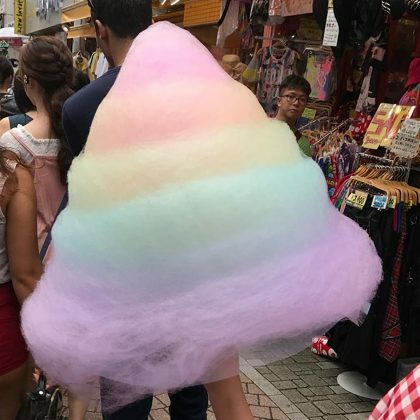 Lorde treated herself to the famous rainbow cotton candy from Totti Candy Factory, Harajuku Shop in July 2017. 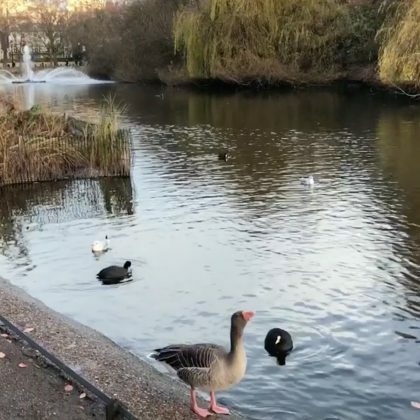 “Nothing like a tranquil stroll with feathered friends in London” is what Josh Gad said about his December 2016 visit to this park. 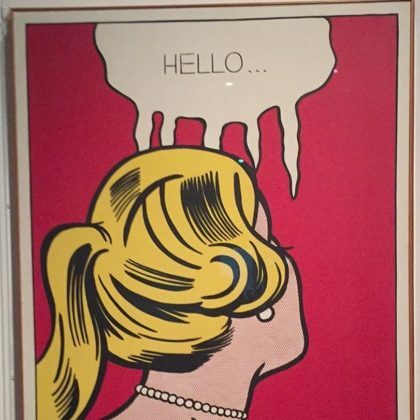 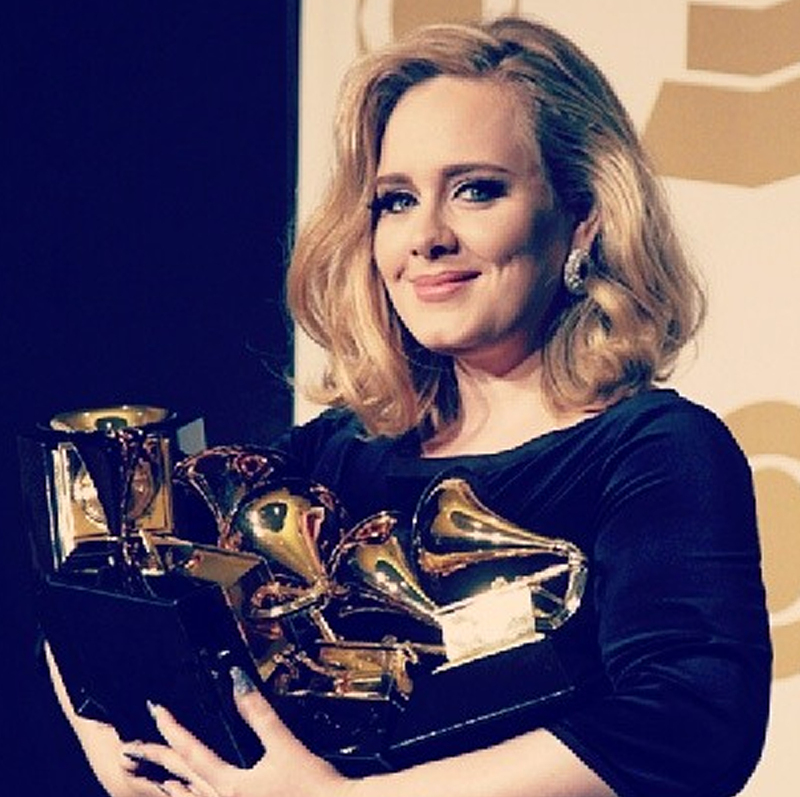 Lorde﻿ admired the art at the Tate Gallery in November 2015.